You’ve decided to teach online and have never done it before! Or, maybe you’ve been teaching online for a while and want to make sure you’re following best practices? Either way, I’d like to help! I’ve been teaching online for years and, while it has a lot of benefits, it poses plenty of challenges for both students and teachers. 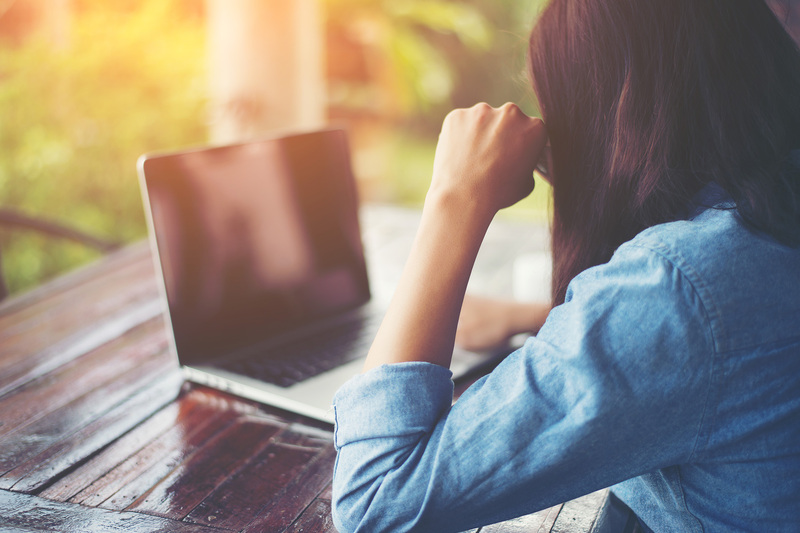 The challenges for students are central to time management and getting used to the fact an online course doesn’t provide the face-to-face contact hours they’re used to in an on-campus class. How to plan time and meet deadlines. How to ask questions and get the necessary help. Not reading instructions well, not understanding assignments, or getting confused. Not planning well, not meeting deadlines, disengaging from class and falling behind. The challenges for teachers are mainly the shift in what you need to focus on. Rather than spending time in the classroom, teachers are challenged with developing meaningful engagements with students and an increase in time needed for assessments. How to best to engage students with instructor and classmates. How best to engage students in the coursework. Dealing with students who fall behind or turn in work late. Increase in weekly assessments creates A LOT more grading. 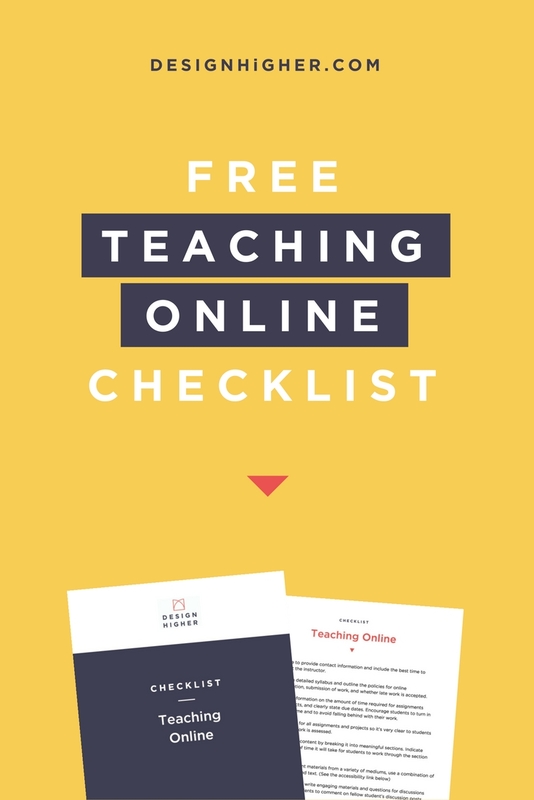 Download my checklist for Teaching Online that gives you the quick list for what you need to know for teaching your online course! The LMS (learning management system) you use greatly affects your success teaching online, as well as the success of your students. A learning management tool I really like and have used for several years is Canvas. I haven’t used Blackboard or Moodle, but I’ve taught on other platforms and have found that Canvas offers a superior experience for both the teacher and student. I love the “Speed Grader” because, like the name implies, it makes grading faster! And I find my students are much more engaged with this platform. I’ve experienced unusually lengthy discussions online that I attribute to students enjoyment of the platform. Only anecdotal I know, but for those of you who use Canvas, I’d love to know more about your experiences! What best practices will help solve (or at least address) some of these issues? Be very clear. State on the site the best way to get in touch with you, when you’re available, or whether there’s a time you’re not. Encourage students to turn in work on time and to avoid falling behind. Be clear about the amount of time required for assignments and projects, clearly state the project due dates so the student does not mistakenly think that homework can be completed at their own pace. Use rubrics for all assignments and projects so it’s very clear to students how their work is being assessed. “Chunk” the content by breaking it into meaningful sections. Indicate the amount of time it will take for students to get through each section of content. Write engaging questions for discussions that require students to comment on fellow students’ discussion posts. Encourage students to build a sense of community online, and offer discussion threads where they can interact with one another without instructor participation. Create teams or partners to give students an opportunity to get to know one another better. Consider offering “face-to-face” time or virtual office hours with the use of video conferencing or another synchronous teaching tool. Create an online survey to ask students how the course is going. Provide an opportunity for students to give feedback regarding the class. I use an online survey at the end of the course to find out how the course went for students and if they have any feedback or suggestions on how the online course could be improved. It’s difficult to get a true picture of what your course is like for students without directly asking them! Typically, educational institutions require that all video material is captioned. For videos you created yourself, check with your school regarding internal captioning services, or YouTube also provides captioning. Tip: If you need a transcript of your video, check out Fiverr. Fiverr is a global online marketplace offering tasks and services, beginning at a cost of $5 per job performed. You can find people to caption and or transcribe video for a very reasonable price. WHAT TO LEARN MORE ABOUT TEACHING ONLINE? 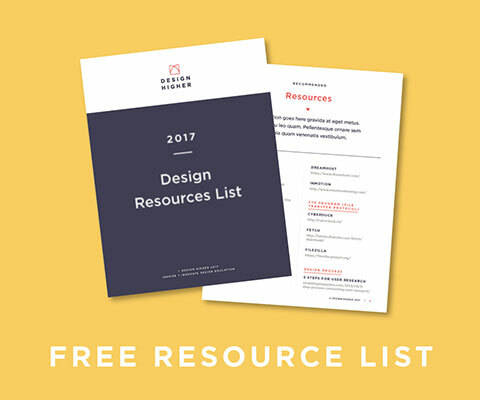 Refer to the Design Higher eLearning Pinterest board for more resources. 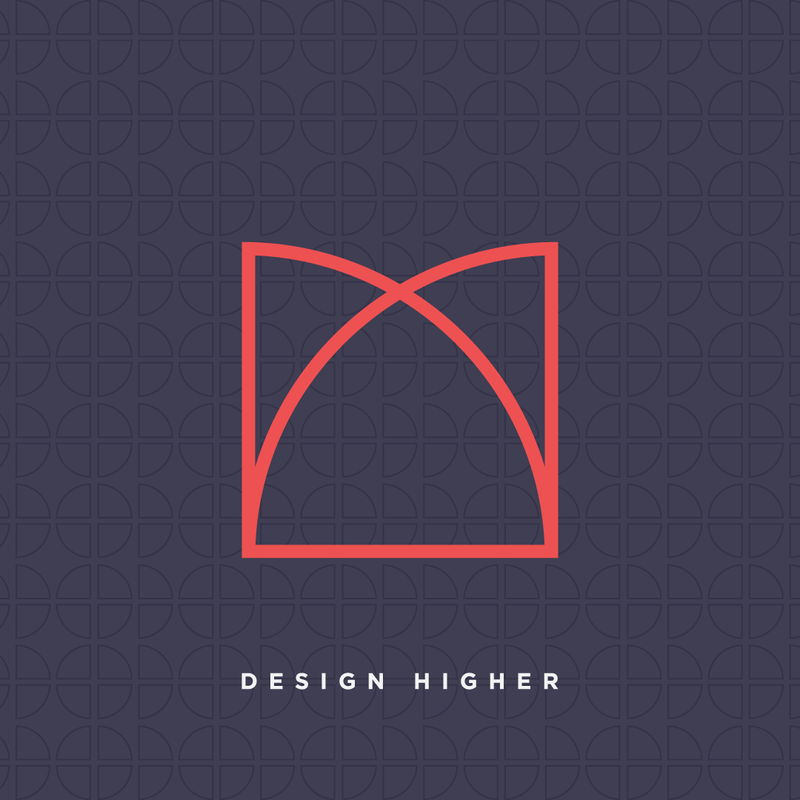 Be sure to follow Design Higher! You will be more successful when you implement these practices into your online course! Teaching online is different than in the on-campus classroom, so learn from people who have taught online before! Increase your student success. Be clear with students about expectations and possible obstacles they’ll come across; this will help increase their awareness and success in the class. 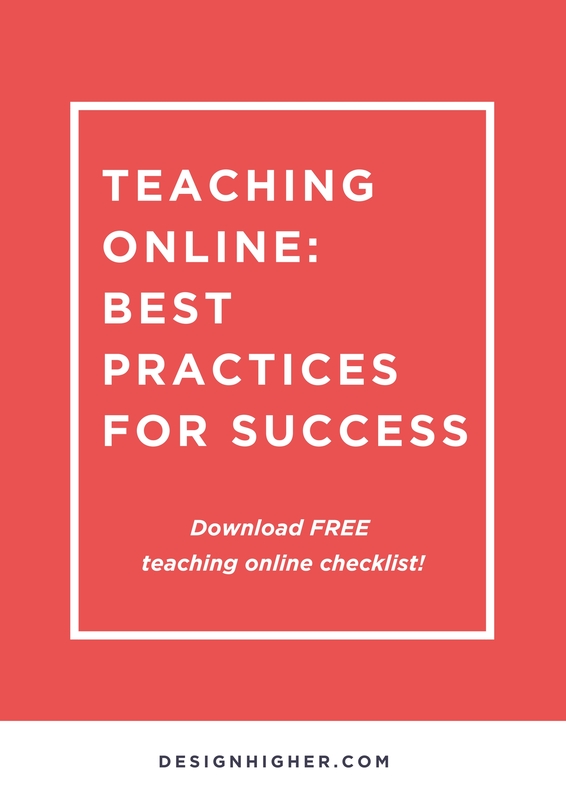 You will be less frustrated when you implement these best practices because your experience teaching online will be improved and your students (and you!) will struggle less! I know that it’s not easy to teach online but it’s an important skill to develop for your teaching career, no matter where you’re teaching! I encourage you to take the time to implement these best practices! Sign up for Canvas if you’re looking for a learning management system for your online class! Incorporate these best practices into your online course. 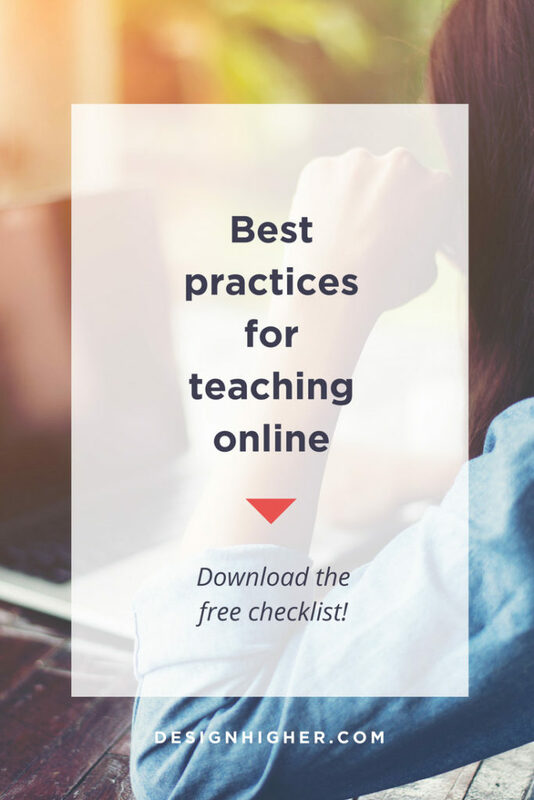 Okay, I hope this post helped you with the best practices teaching online. What are your experiences teaching online? Leave a comment! Let’s chat.